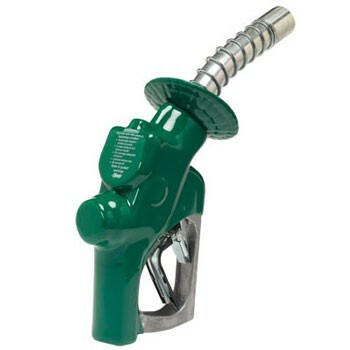 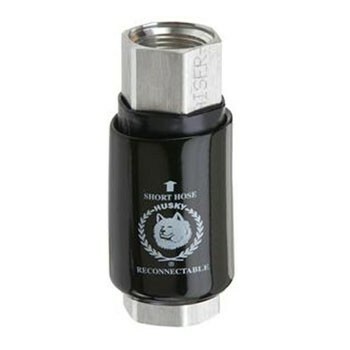 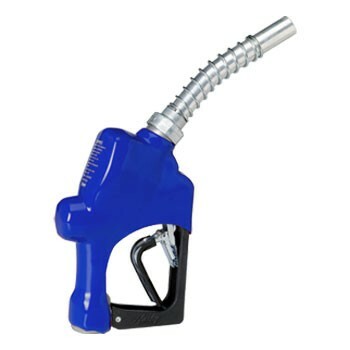 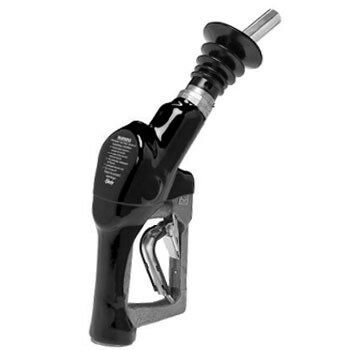 The 87 High Volume Swivel is designed for use with Truck Stop and Fleet Fueling applications. 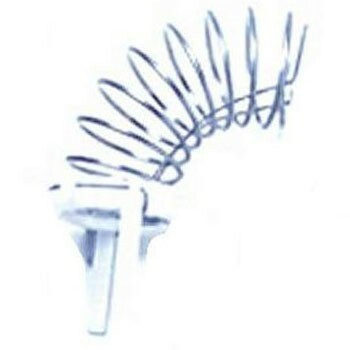 These swivels have multi-plane, 360 degree spherical rotation and come standard with laminar flow design. 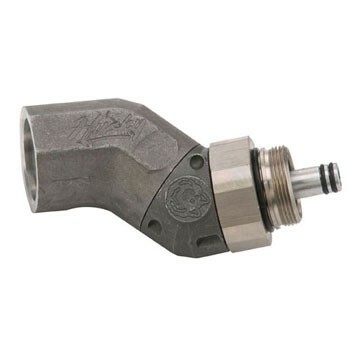 The 4860 High Volume Swivel is specifically designed for use with high flow nozzles with flow rates up to 100 gallons per minute. 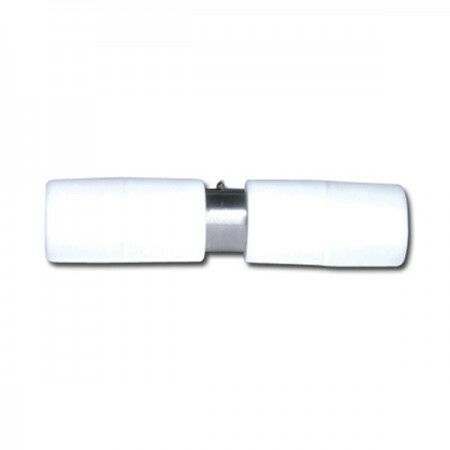 These swivels have multi-plane, 360 degree spherical rotation and come standard with laminar flow design. 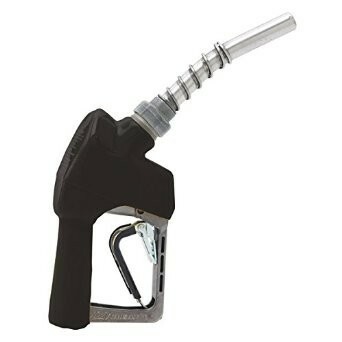 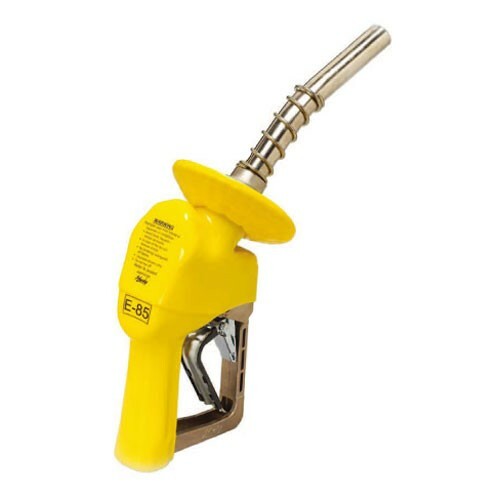 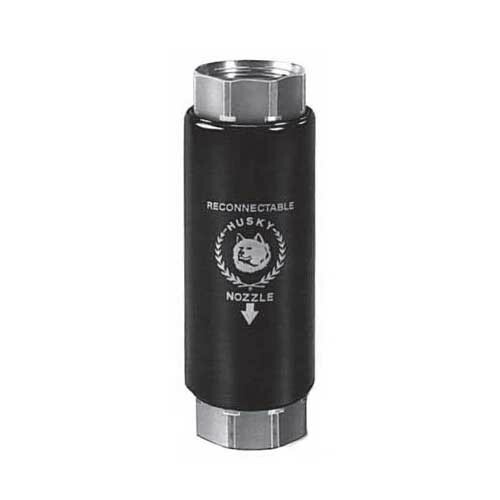 The Husky 1+8 High Volume Automatic Shut-off Diesel Nozzle is designed for Truck Stop and other high volume Diesel applications. 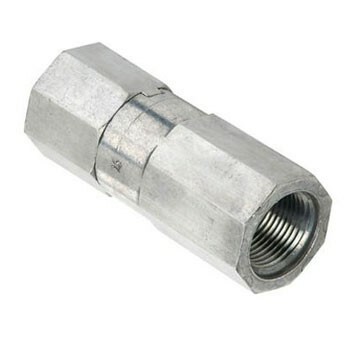 1 inch NPT inlet for leaded fuel. 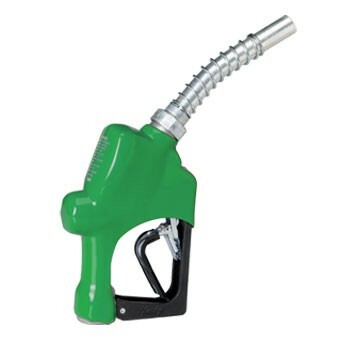 Delivers Diesel product at rates up to 75 GPM. 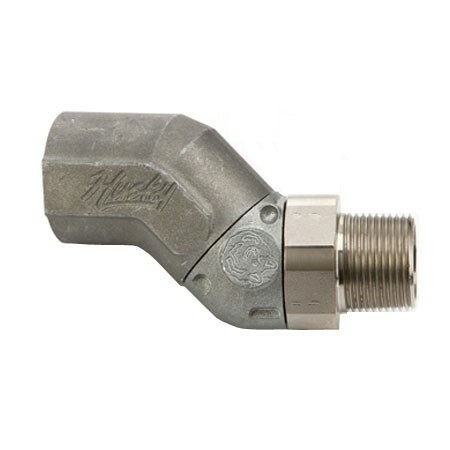 Husky 2279 is a replacement spout kit with bushing for Husky 1+8 truckstop diesel nozzle. 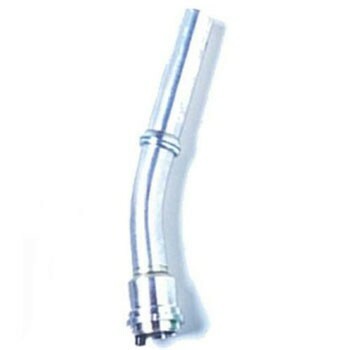 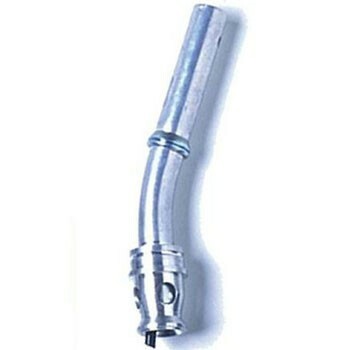 Husky 5802-01 is a replacement unleaded short spout for Husky V nozzle. 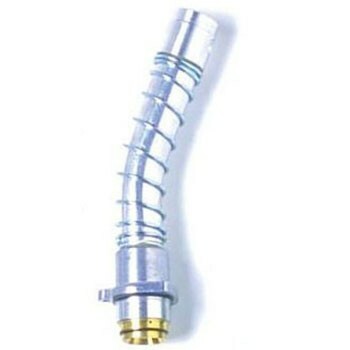 Husky 5803 is a replacement short bellows spring assembly for V balance nozzle. 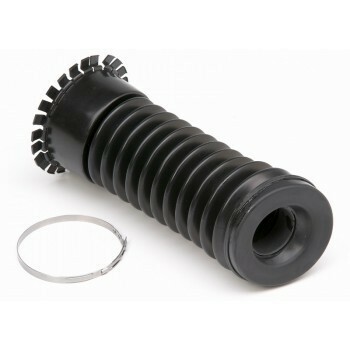 Husky 5903 is a replacement long bellows spring assembly for V balance nozzle. 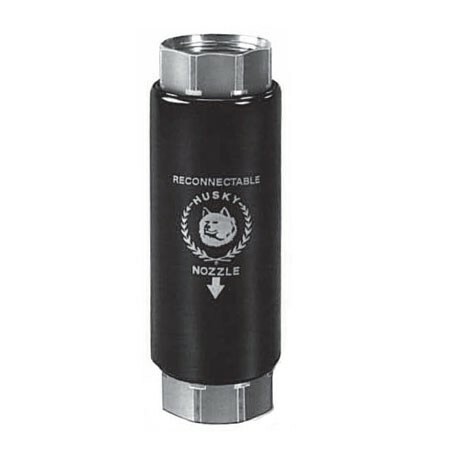 Husky 6391 is a replacement spout convac for Husky V34 vac assist nozzle. 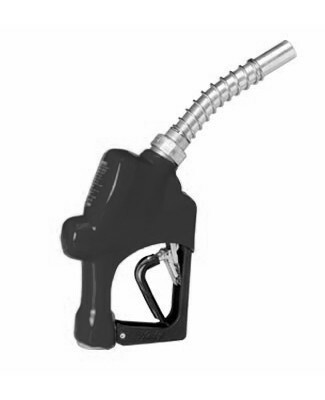 The Husky H350 High Flow Multi-plane Swivel is designed for use in conventional fueling applications. 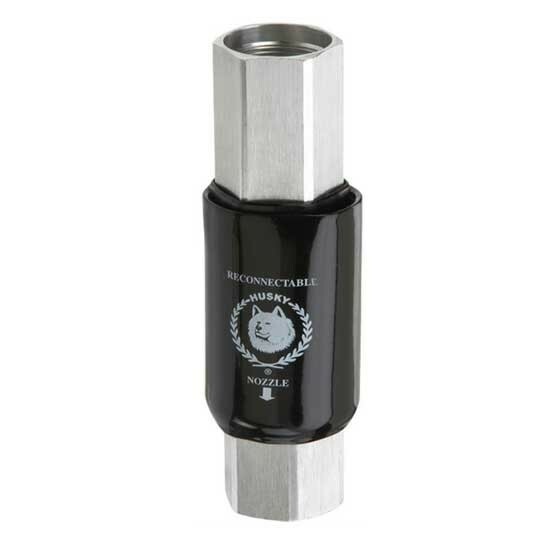 The Husky 5901 Long Bellow with Clamp is for Husky V Balance Nozzle. 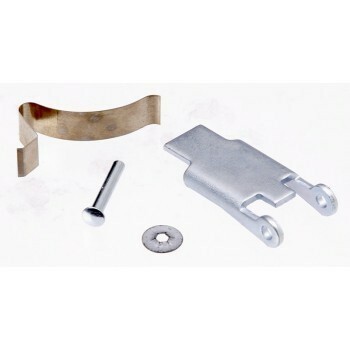 The Husky 3593 Hold Open Clip Kit is the kit for Husky V balance nozzle. 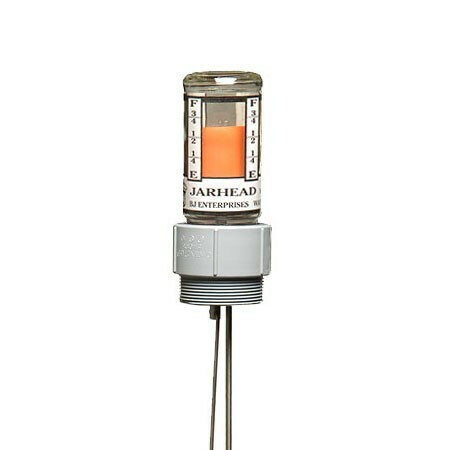 Husky 7665 is a Red Fox 99″ Liquid Level Gauge for use with oil, waste oil, diesel fuel, antifreeze, water, and most liquids with low flash point. 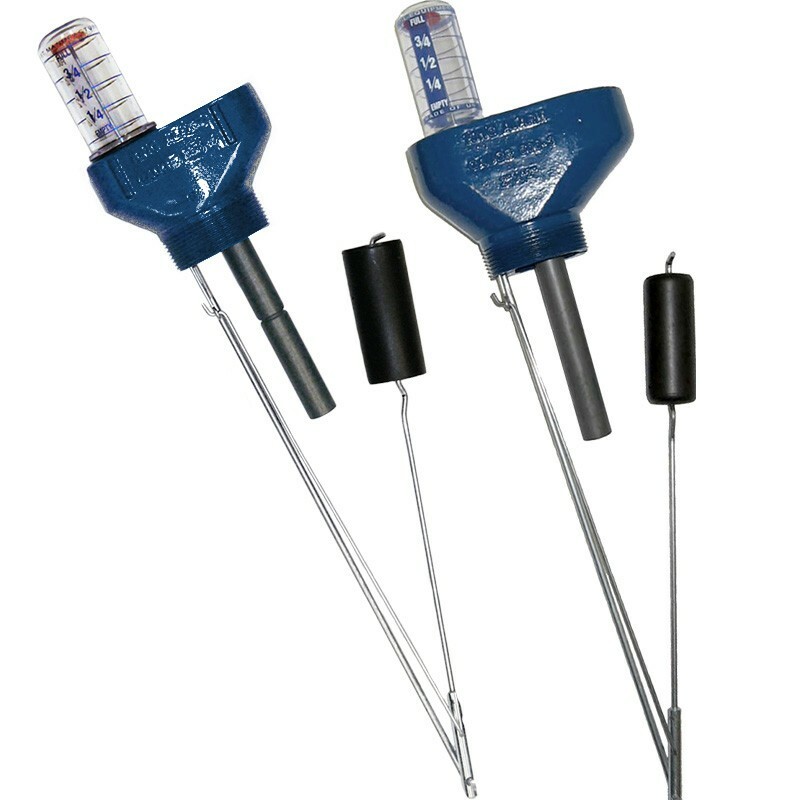 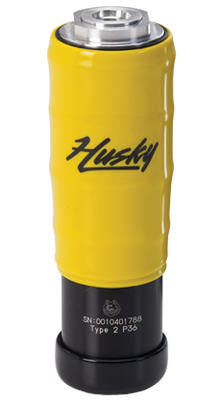 Husky 7615 is a 1 1/2" Vertical Float. 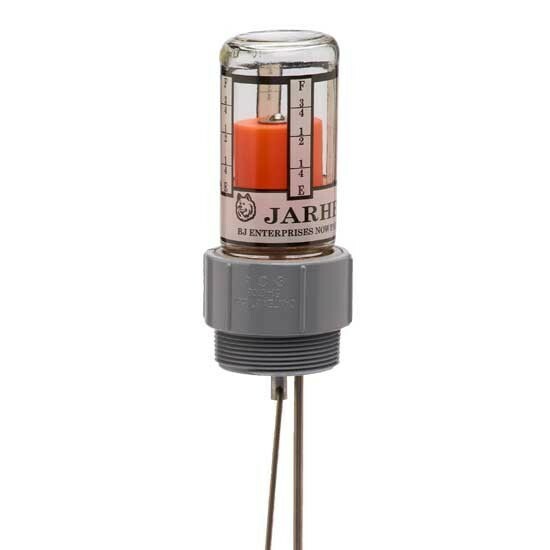 This float is an accessory for Black Knight and Red Fox Tank Gauges. 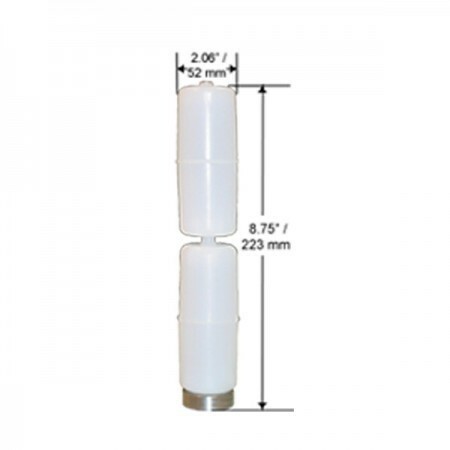 Husky 7616 is a 1 1/2" Horizontal Float. 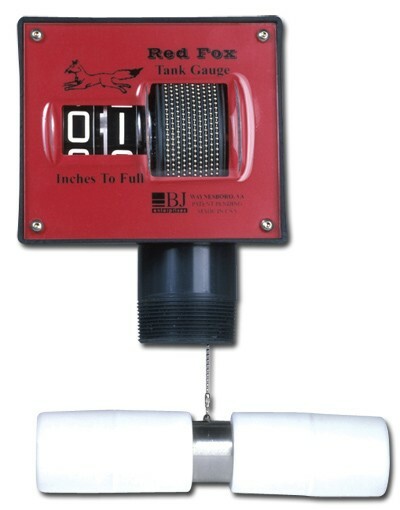 This float is an accessory for Black Knight and Red Fox Tank Gauges. 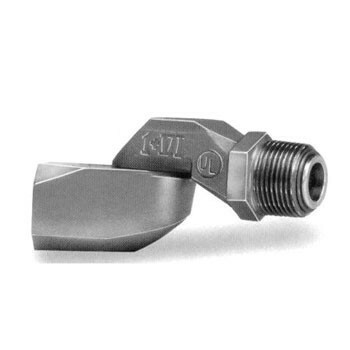 Husky 1473 is an Unleaded Spout kit used for X/XS/1A/1GS Nozzles. 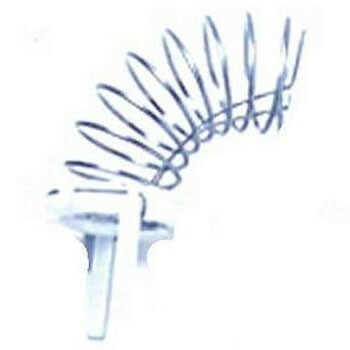 It comes with StreamShaper®, without Flo-Stop®.